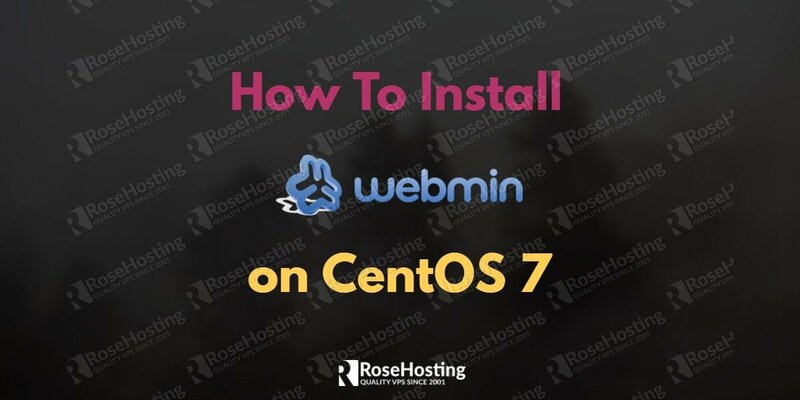 In this tutorial we are going to show you, how to install Webmin on CentOS 7. 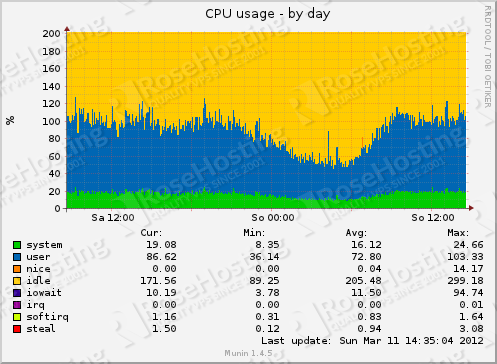 Webmin is a web-based interface for system administration for Linux-based servers. 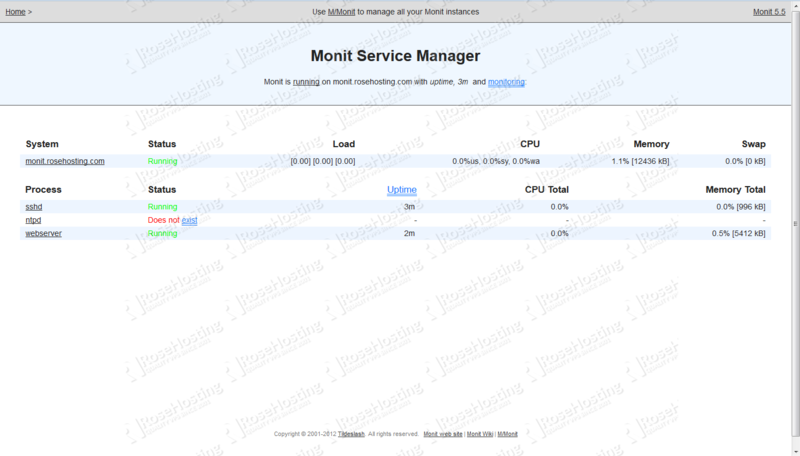 It’s one of the most popular open source hosting control panels. Webmin is largely based on Perl, running as its own process and web server. It defaults to TCP port 10000 for communicating, and can be configured to use SSL if OpenSSL is installed with additional required Perl Modules. Installing Webmin on CentOS 7, is really an easy task, just follow the steps bellow. You can also enable automatic updates. You should always keep your server up to date. To download Webmin, please visit the Webmin download page and check for the Webmin RPM package. 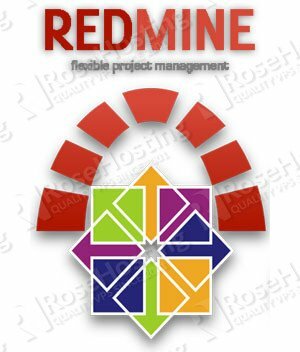 The RPM package is suitable for any RedHat, Fedora or CentOS system. To download the package you can use wget. Add the following content to the file and save it. Webmin allows you to set up user accounts, configure the Apache web server, manage DNS, configure the Postfix mail server, configure the Dovecot IMAP and POP3 mail server and many other things. It has a list of standard modules which you can install and use for your own purposes. To access Webmin, open your favorite web browser, enter HTTPS as protocol, enter your server IP address and use 10000 as a port number. The administration username which you can use to sign in is set to root and the password is your current root password. In the Webmin dashboard, you can see some basic information about your system and recent logins. The modules and services which you can manage through Webmin are listed on the left panel. 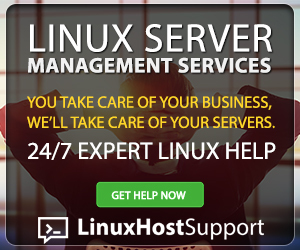 Of course, you don’t have to install Webmin on CentOS 7, if you use one of our Webmin VPS hosting services, in which case you can simply ask our expert Linux admins to install and configure Webmin on your CentOS 7 server for you. They are available 24×7 and will take care of your request immediately. PS. If you liked this post, on how to install Webmin on CentOS 7, please share it with your friends on the social networks using the buttons below or simply leave a comment in the comments section. Thanks. I found this so helpful, Thanks for sharing. We do not have such tutorial. We will create a new tutorial on how to install LDAP on CentOS 7 soon. How would I setup a centos 7 server with spam assassin to only check for spam content and deliver a message back to the sender in a crm the results of the find?